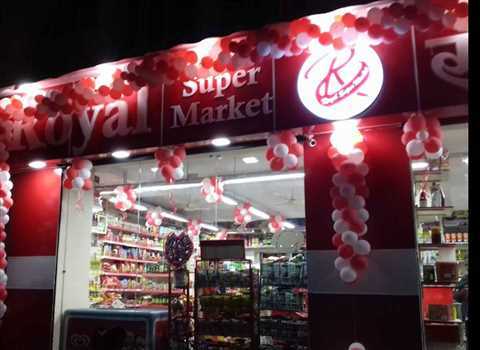 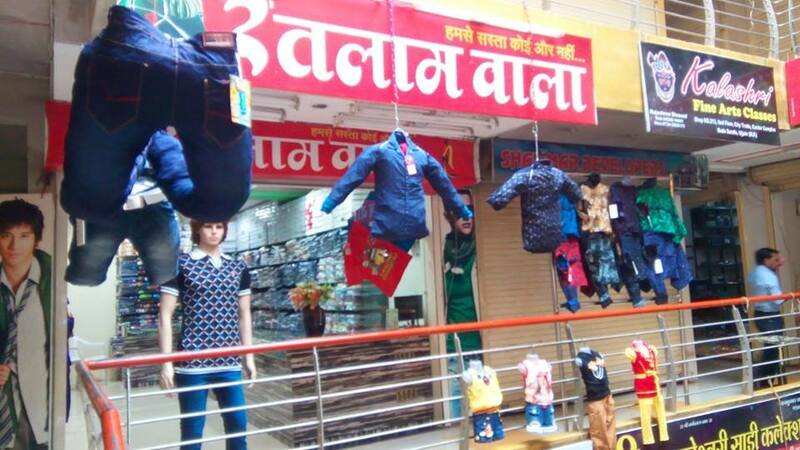 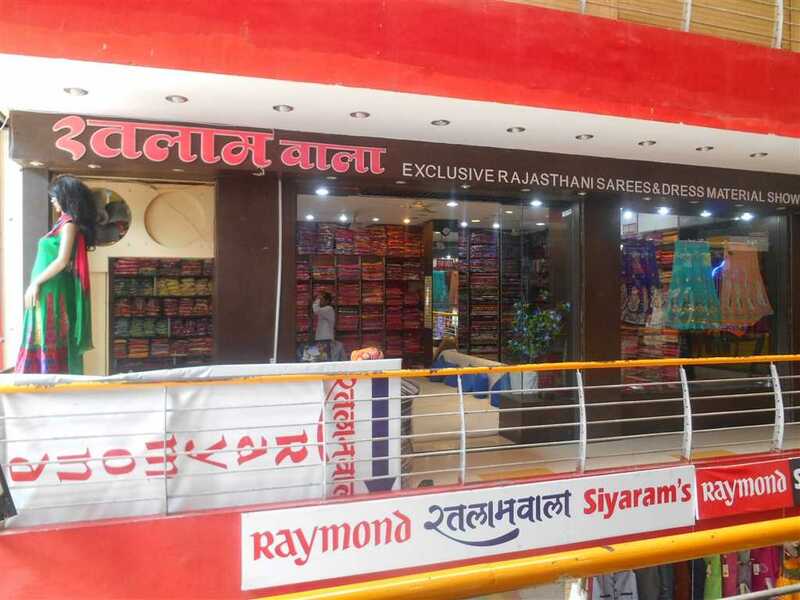 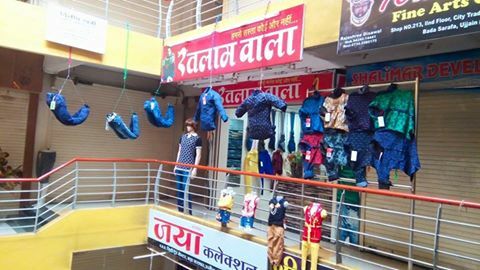 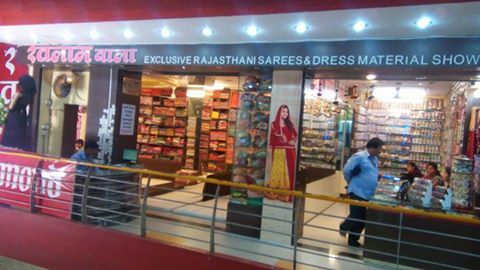 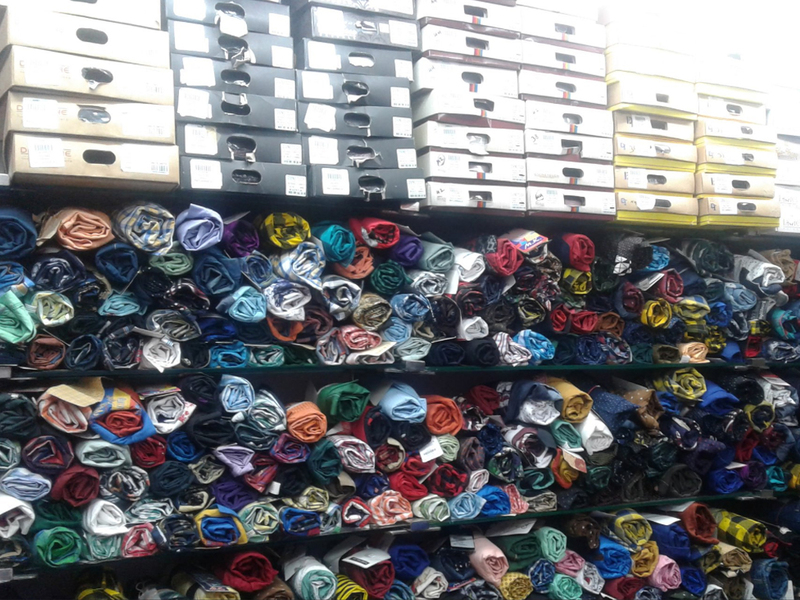 RATLAMWALA SHOP situated in Citi Trade Center, Bada Sarafa Ujjain is well known place for RAJASTHANI DRESS,, POSHAK,, SAREE,, SALWARSUIT,,........AND ALL MANS AND KIDS WEAR RANGE.....AVAILABLE.....AT THIS STORE. 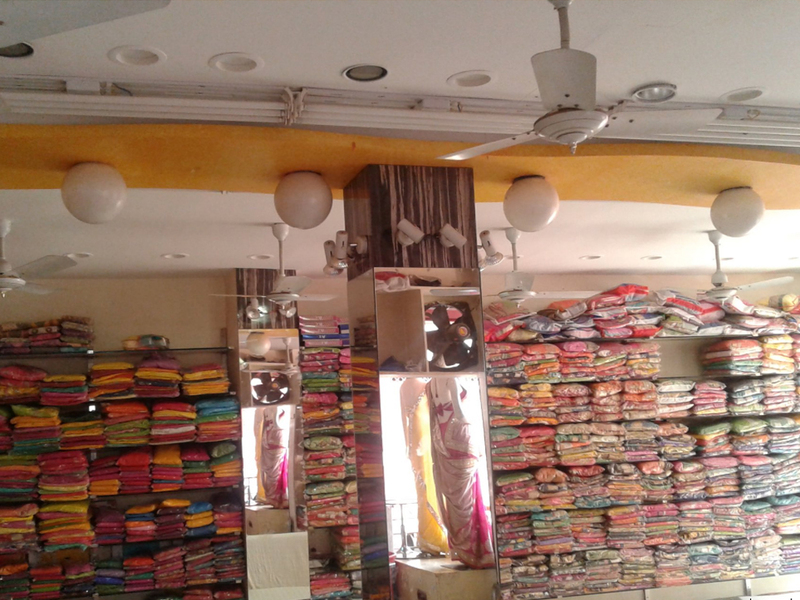 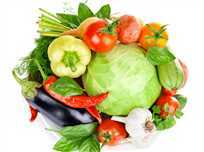 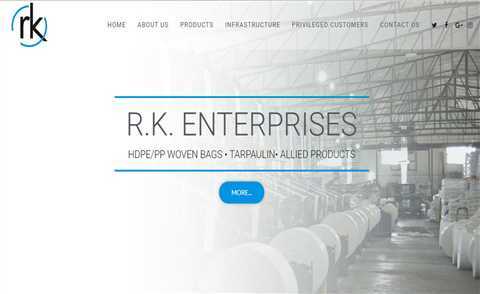 RATLAMWALA is using fundcare software for accounts and barcode billing from long time. 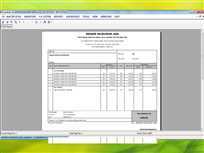 Fundcare is easy to use, user friendly solution for billing and barcode.